I have experienced a full spectrum of different teachers on my journey. I am so grateful to have had the opportunity to explore some amazing philosophies, practices, teachings, processes and techniques in the area of personal growth. 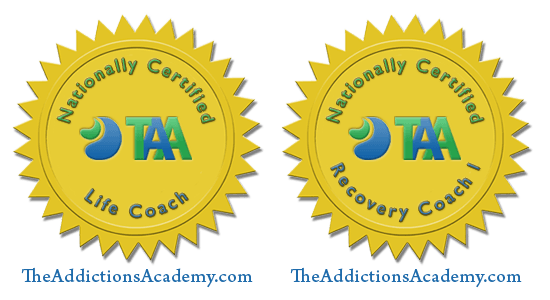 My studies and life experience include recovery coaching, 20 yrs of sober living, coaching for yoga teachers, life coaching, alignment based yoga, meditation training, many different spiritual processes and a whole lot of adventure. Sessions are one hour. There will be homework and continuous support. Please us the chat to set up a free consultation.